Launch School is an online web development training program for beginner level students. 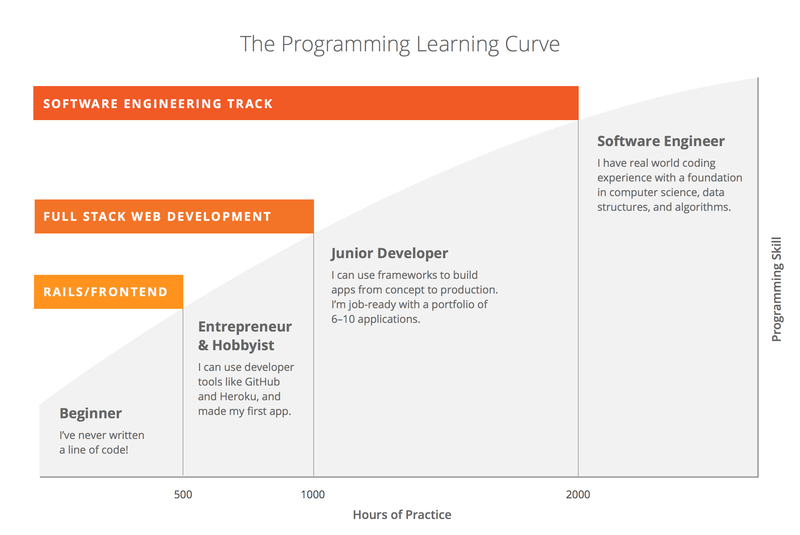 Launch School's tagline is "the slow path for serious beginners to a career in software development." 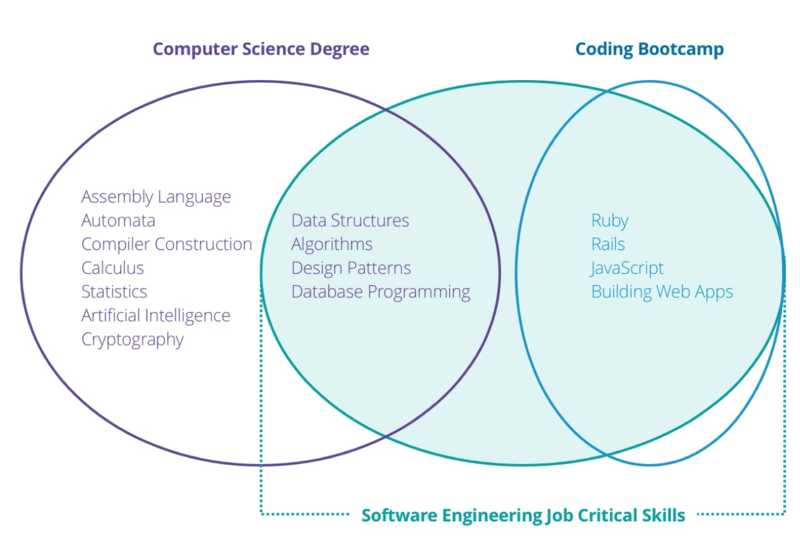 The Web Development program takes 500-800 hours total to complete, and though full-time participation is recommended, the amount of time and work put into the program is up to the student. The flexibility of Launch School's Web Development bootcamp is geared towards working professionals and college students who cannot attend in-person classes. The cost of the program is $199 per month, which makes Launch School one of the more affordable programs among similar bootcamps.